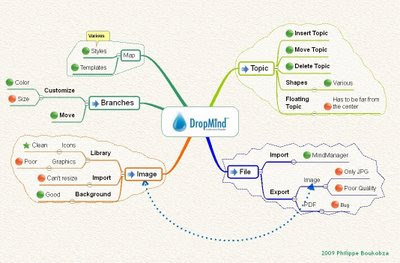 Seavus Dropmind seems to be a very interesting Mind Mapping Software. I had the opportunity to test the Beta Version and was seduced by the clarity and the simplicity of this Software. Many features still have to be improved like PDF export or changing branch's lines thickness. Seavus Dropmind permits to import from Mindmanager (it works well) and give us many possibilities to customize our maps : change background, lines colors, insert connections, boundaries and son on. Like you can check out in this map (click on it to see the original), the result looks pretty cool. Thanks for sharing this information it looks interesting. Is it a web application or software you need to install on your computer? 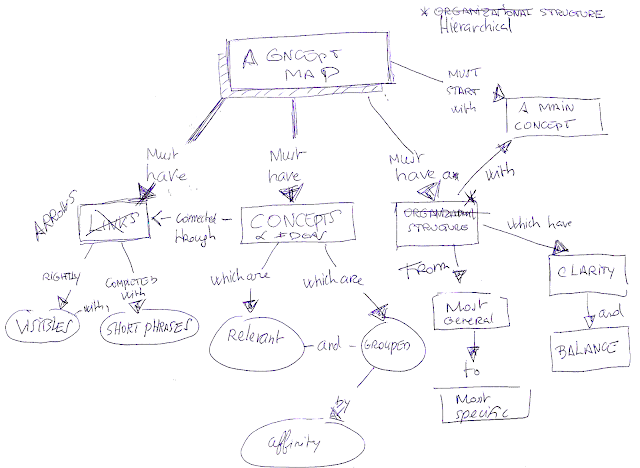 Hey, thanks for introducing this mind mapping tools. I think mind maps work more effectively with colors and graphics in order to bring the best potential out of the human brain. Dropmind is a desktop based application. Does Dropmind offer interface to integrate with Context Organizer the way we developed Context Organizer for MindManager? Good question, this would be a great feature. Let's ask this to Dropmind's Team. Hi, you can ask at customercenter@dropmind.com. Also, we released the web version yesterday, which actually has more and different functionality. You can check bout out at www.dropmind.com.